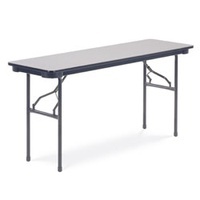 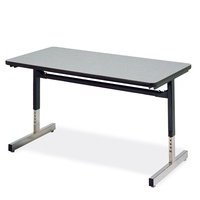 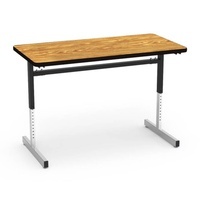 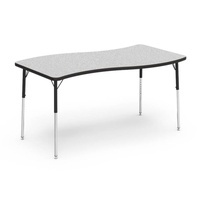 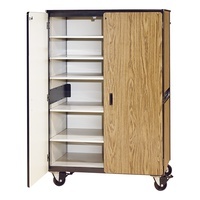 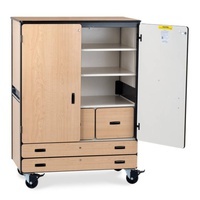 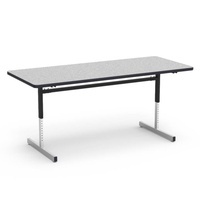 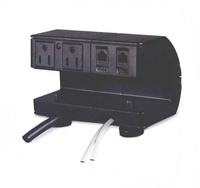 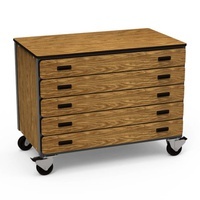 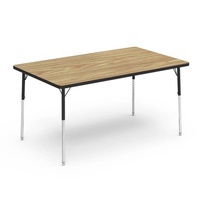 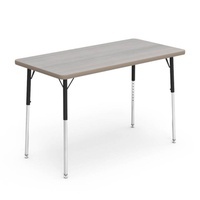 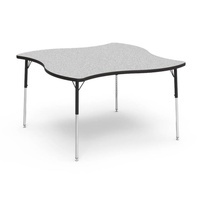 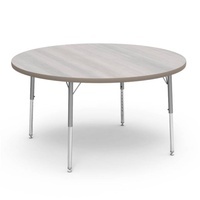 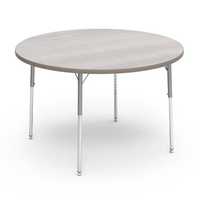 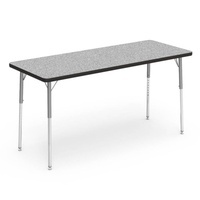 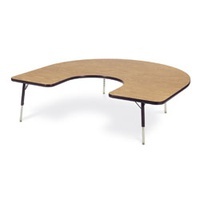 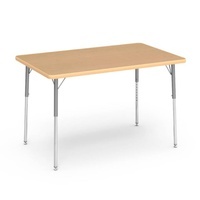 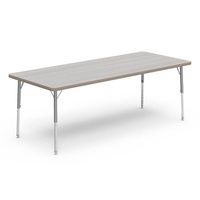 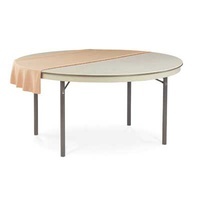 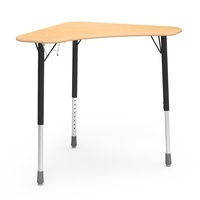 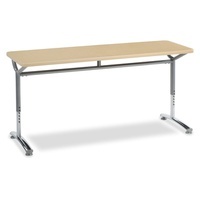 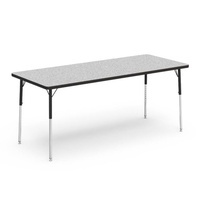 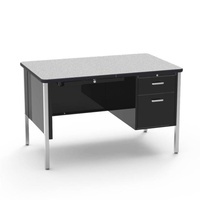 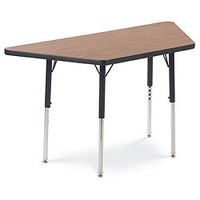 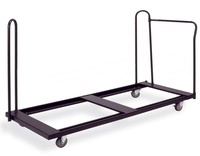 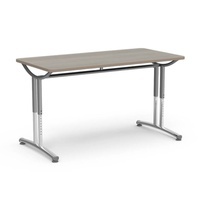 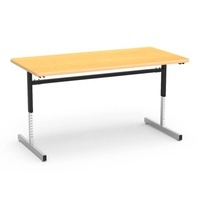 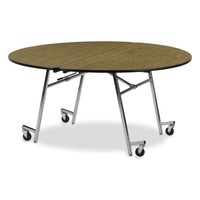 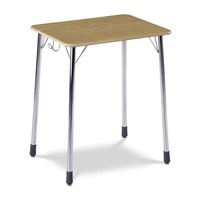 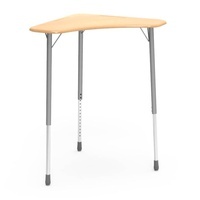 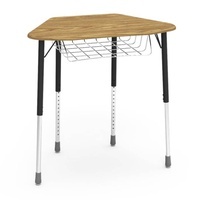 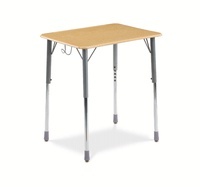 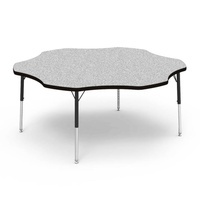 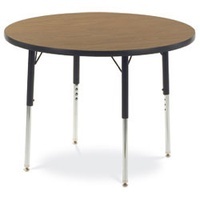 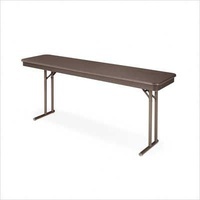 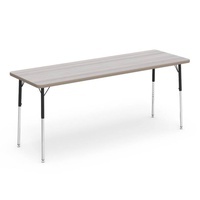 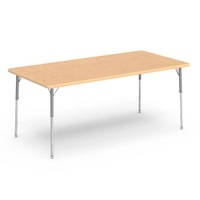 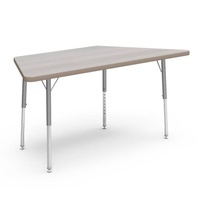 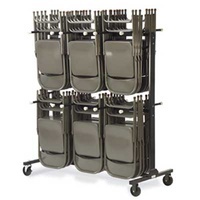 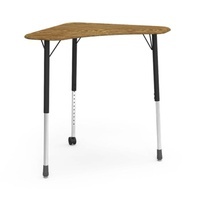 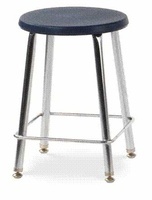 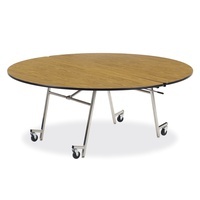 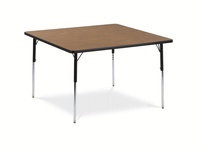 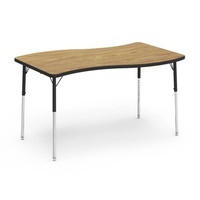 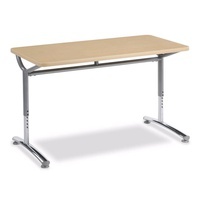 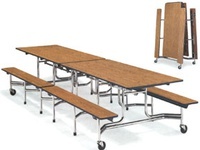 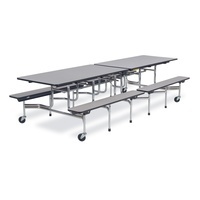 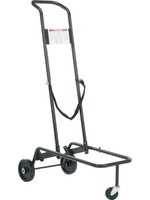 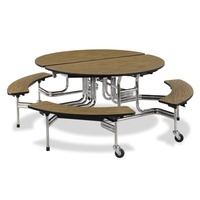 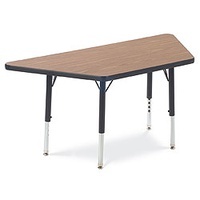 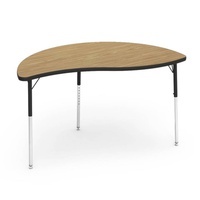 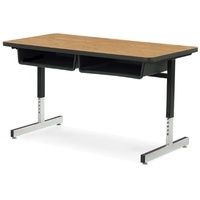 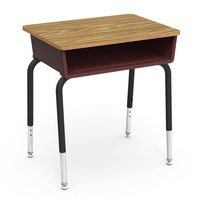 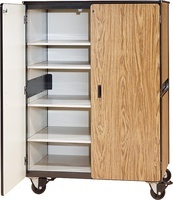 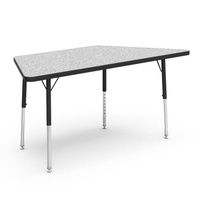 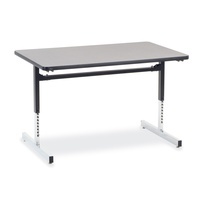 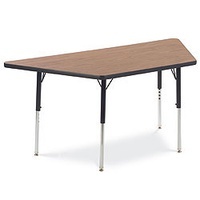 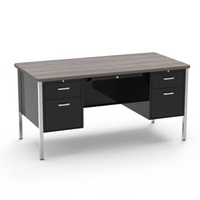 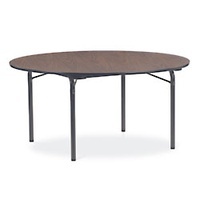 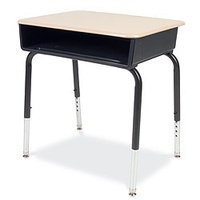 Virco Classroom Furniture Ships Free! 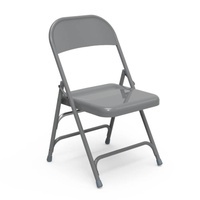 Any Amount - Any Day - Anywhere in the lower 48 States! 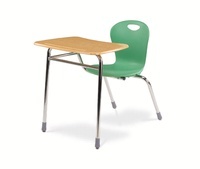 Virco says it all and is all there is to say in classroom furniture! 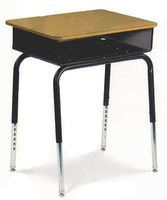 As a pioneer in classroom seating, chairs, and desks, most people spent some time in a Virco 9000 series chair and writing on a Virco 4000 table! 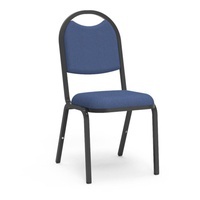 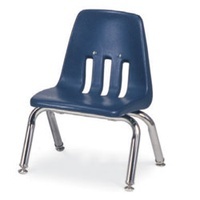 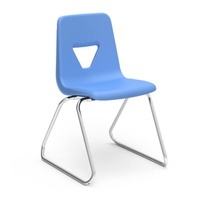 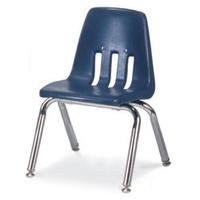 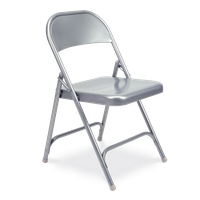 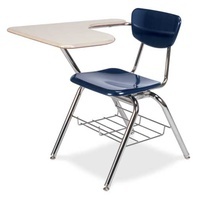 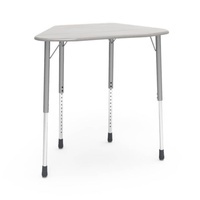 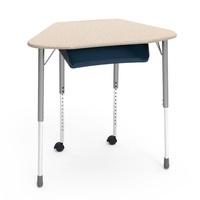 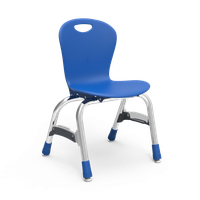 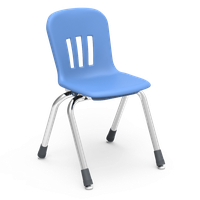 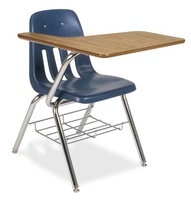 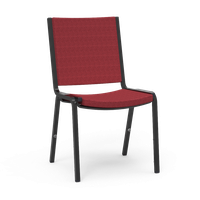 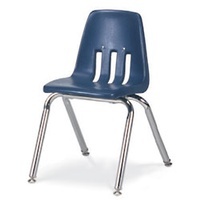 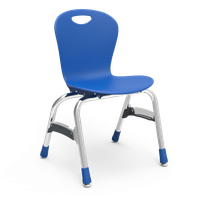 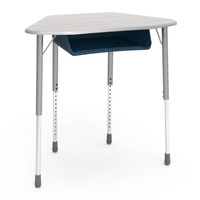 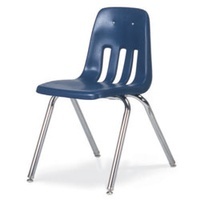 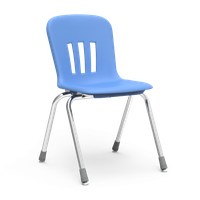 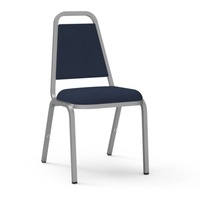 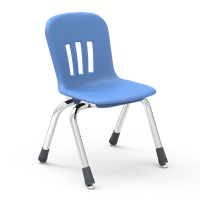 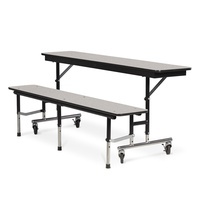 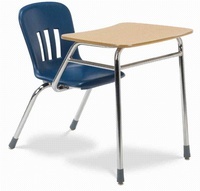 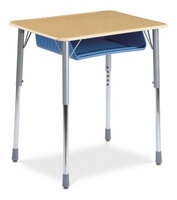 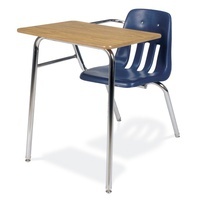 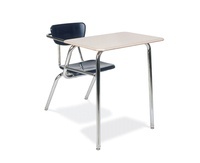 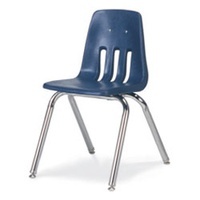 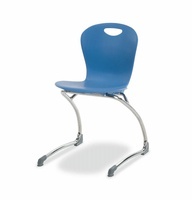 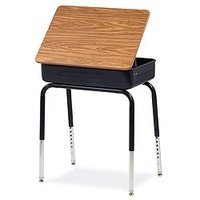 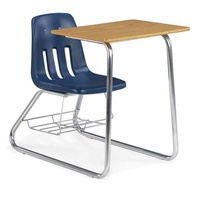 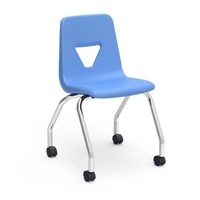 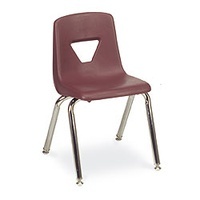 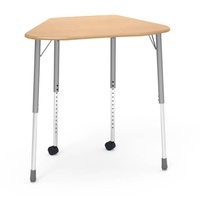 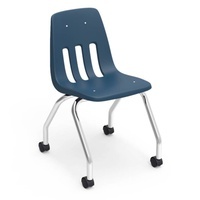 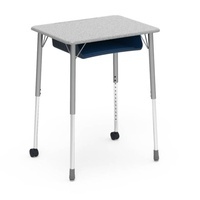 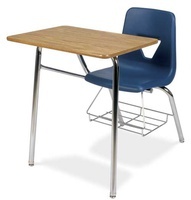 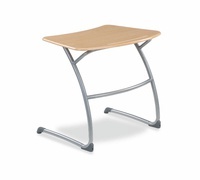 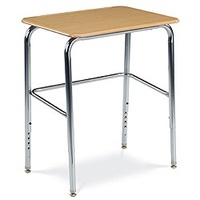 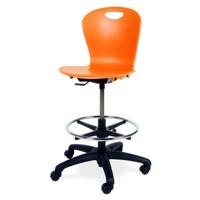 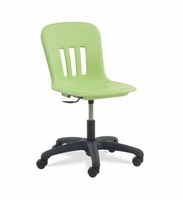 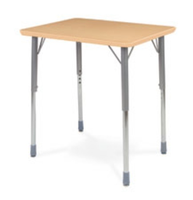 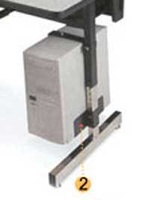 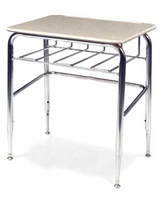 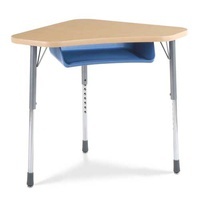 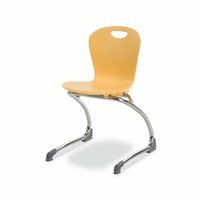 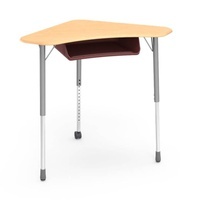 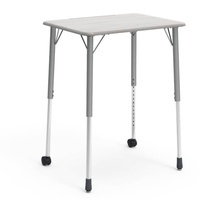 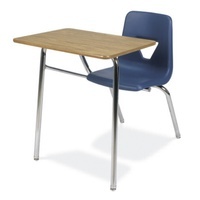 Since then, Virco has developed a wide variety of classroom chair and desks solutions including their 9600 sled base chair, 2000 series, 3000 series Martest, and newest Metaphor series chairs. 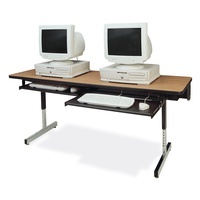 Table have been enhances by their 8700 series computer tables, and their newest TEXT series high tech designs. 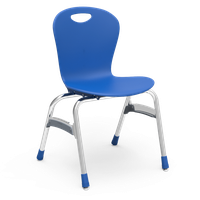 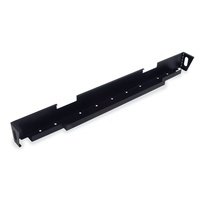 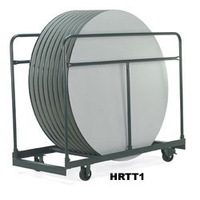 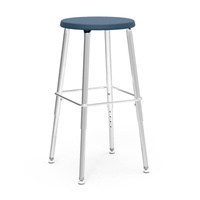 No matter what the shape, all Virco product are still bulit to stand the demands of the public and private elementary, middle, and high school classroom as well as college environment.